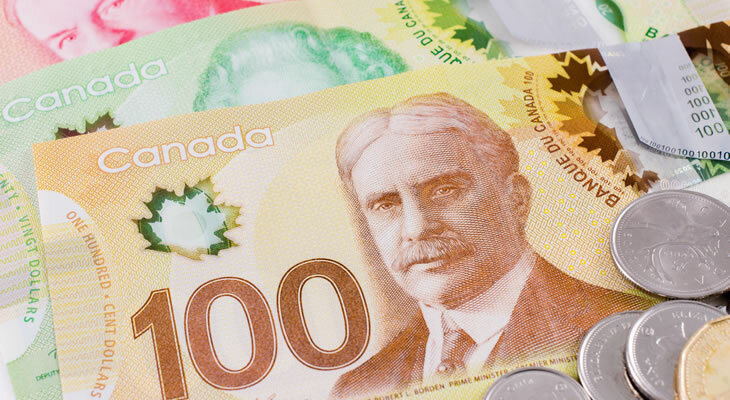 As the Bank of Canada (BOC) surprised markets with a second consecutive interest rate hike this prompted the Pound Canadian Dollar exchange rate to slump sharply. With the majority of investors caught off guard by the hawkish move the Canadian Dollar surged higher across the board, benefitting from the evident optimism of BOC policymakers. Following on from last week’s better-than-expected second quarter Canadian gross domestic product results this naturally enhanced the appeal of the higher-yielding ‘Loonie’, even as the wider sense of market risk appetite remained muted. Worries over Brexit have also helped to erode the GBP CAD exchange rate this week, with jitters increasing as MPs returned from summer recess to begin debating the pivotal repeal bill. Signs that the government is continuing to pursue a harder form of Brexit, and remains distinctly at odds with EU negotiators, have done little to improve the appeal of the Pound. Given the rather mixed nature of August’s UK PMIs the outlook of the domestic economy is still far from optimistic. Confidence in the Canadian Dollar could falter ahead of the weekend, though, if August’s raft of labour market data fails to impress. Any signs that the domestic labour market is not tightening further could dent demand for CAD exchange rates, indicating that the economy is still not in any entirely robust state of health. Even so, if there is a greater shift towards full-time employment this may encourage the ‘Loonie’ to extend its recent gains further. Developments in the oil market could also provoke volatility for the GBP CAD exchange rate, with investors likely to be encouraged if Brent crude continues to climb back towards the US$55 per barrel mark. The latest raft of UK trade and production data will also be in focus, with investors hoping to see evidence that the domestic economy is shrugging off the negative impact of Brexit-based uncertainty. If the trade deficit narrows on the month this could offer the Pound a rallying point, suggesting that the economy’s exposure to trade-based risks is starting to diminish at least somewhat. Volatility could also come on the back of the NIESR gross domestic product estimate for the three months to August, with forecasts pointing towards a modest uptick to 0.3%. Should the estimate fail to show an improvement in domestic growth, though, this could weigh heavily on the GBP CAD exchange rate. Previous ArticleWill Plans for Foreign Workers Damage Future Pound to US Dollar Exchange Rate?